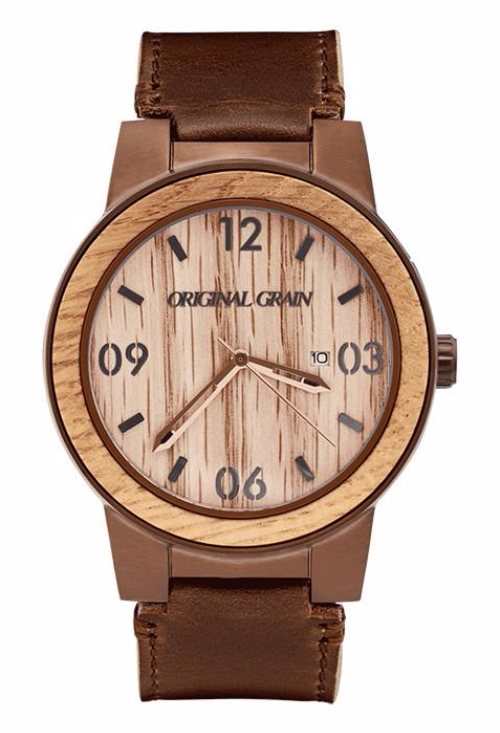 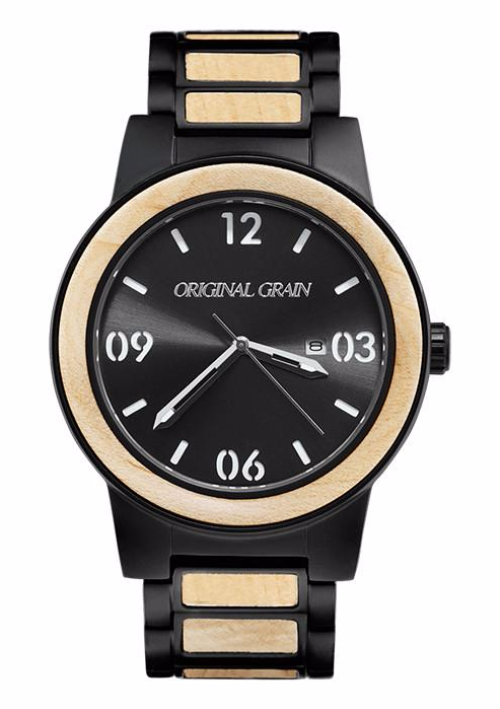 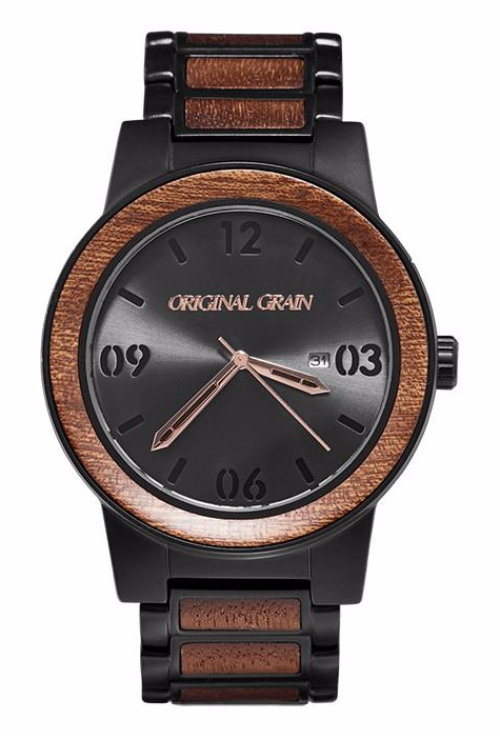 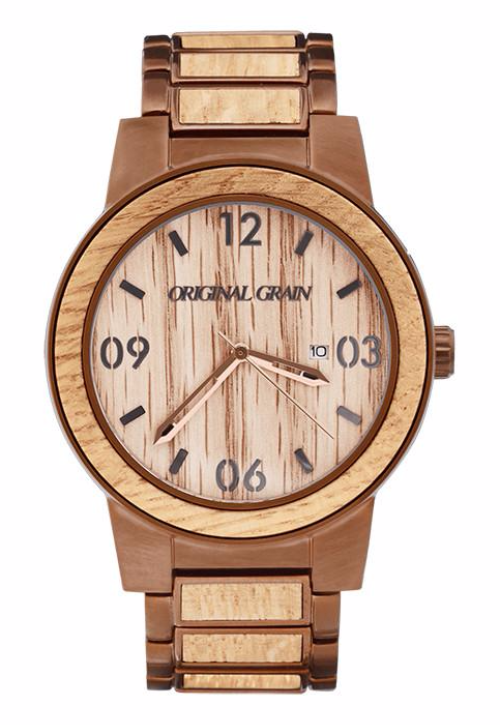 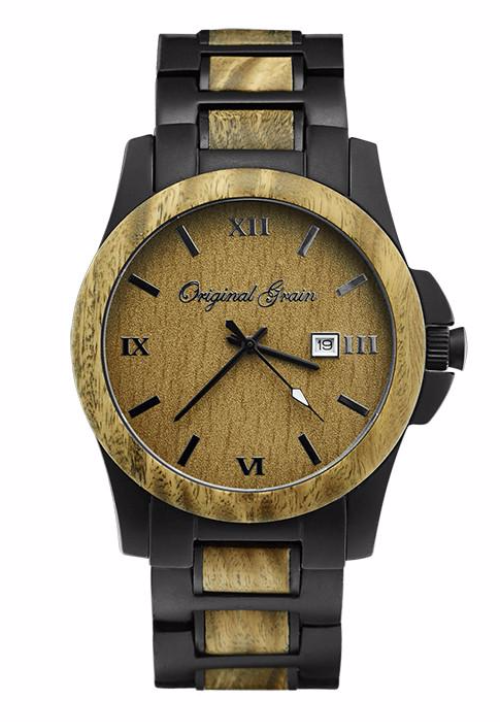 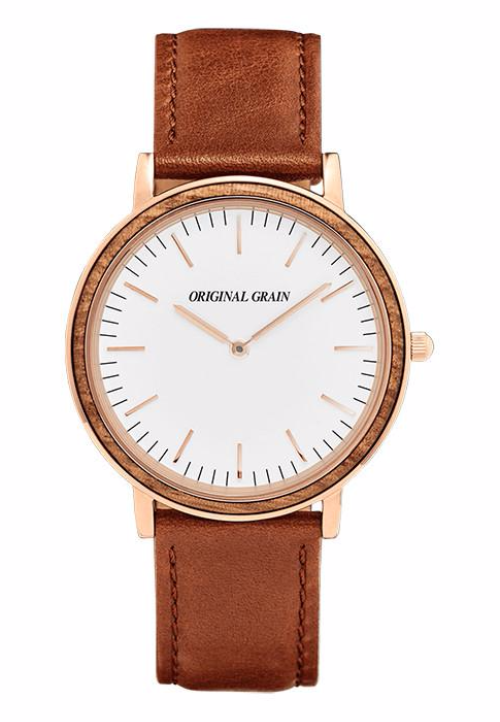 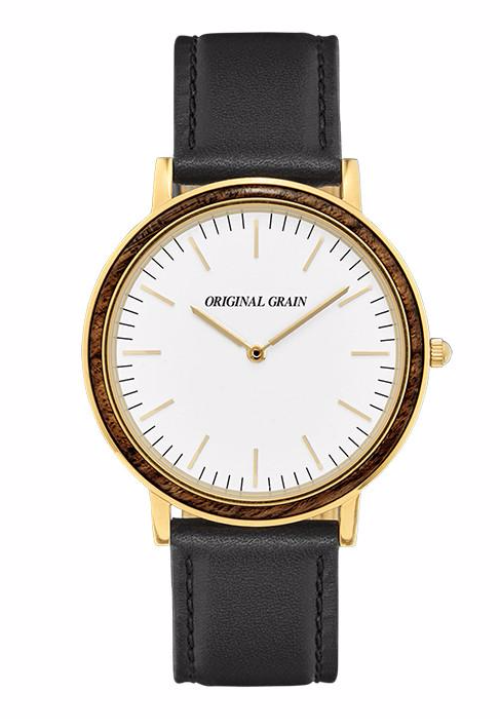 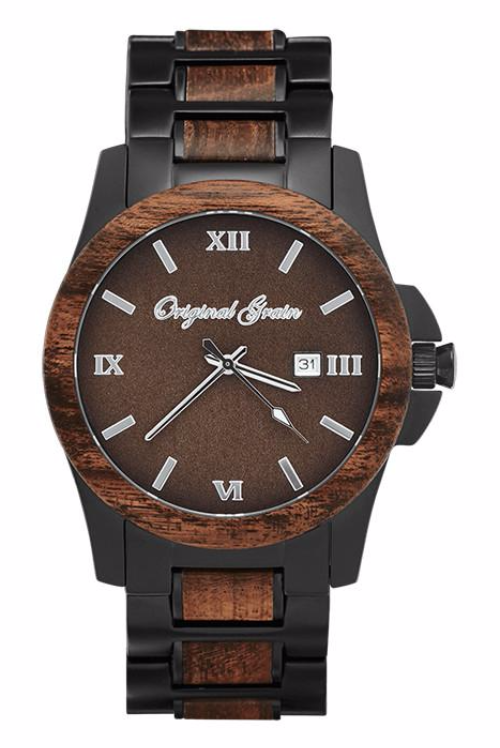 Original Grain was started in 2013 when brothers Ryan and Andrew Beltran were inspired to create a watch that simply didn’t exist. 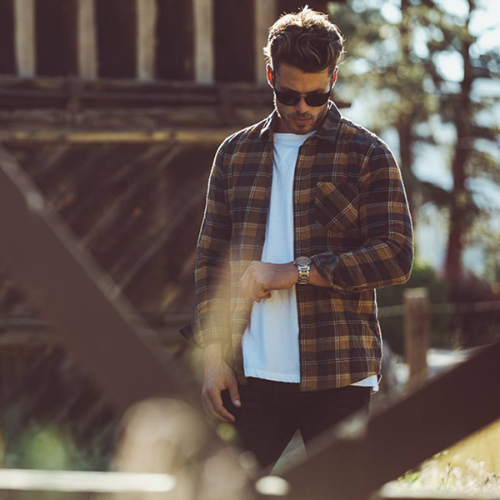 Influenced by their roots growing up in the Pacific Northwest, the mission was to create unique timepieces that seamlessly integrate natural hardwood and stainless steel. 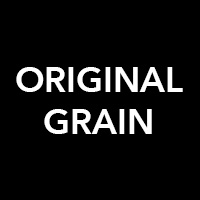 Today, Original Grain is not only known for the craftsmanship that goes into each design, but the stories that can be told about the materials used.